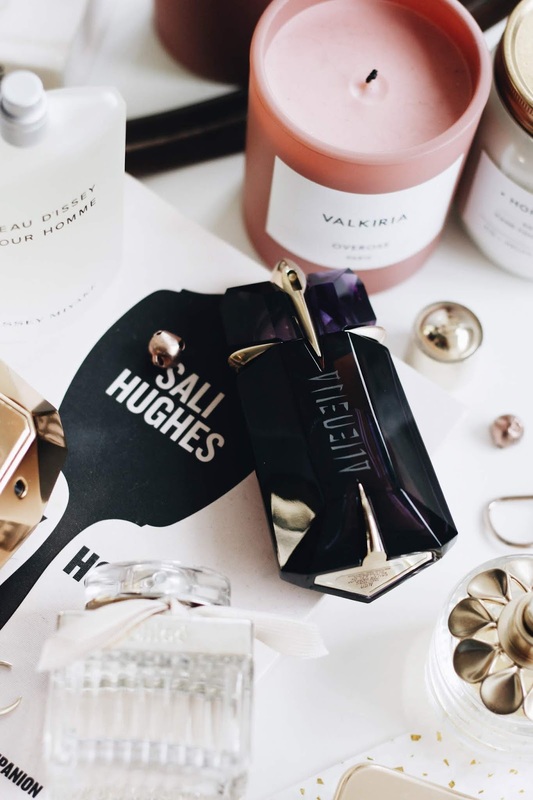 Valentine's Day or Galentine's Day, whatever you chose to celebrate, is a great excuse to buy yourself or a loved one a new perfume to try, but it can be hard if you're not sure what to go for. Fragrance Direct continues to save the day when it comes to purchasing fragrances at great prices. 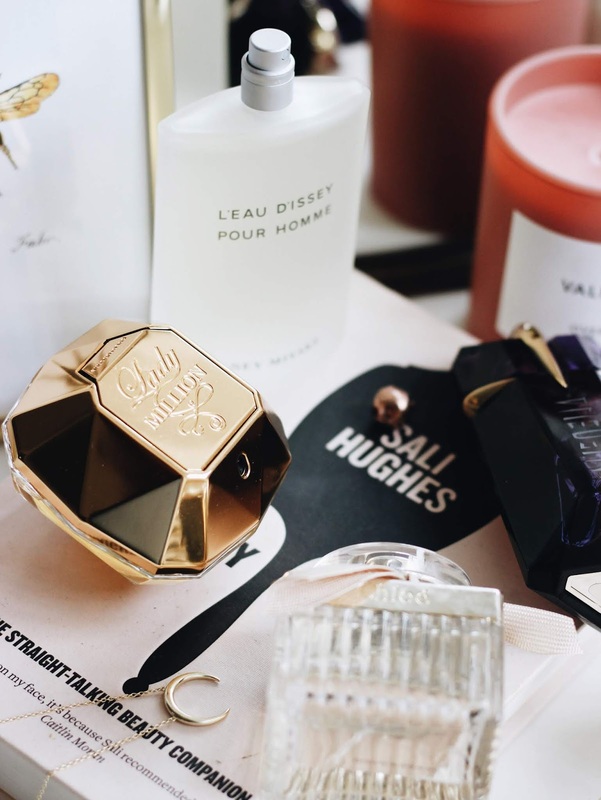 When it comes to buying perfume I think it's always good to stick the classics if you're unsure and the Paco Rabanne Lady Million is the perfect pick for many. There's great savings on every size, but it's the 50ml gift set thats a great find with a £34.55 save on it. The scent itself is familiar and comforting, yet it's still fresh on the skin. Another classic that I think would be a great option is the Chloe Signature, a floral fragrance that I've been wearing since October. It's rose, peony and freesia notes make the scent unique, yet subtle on the skin. An iconic scent that's worth looking at is the Thierry Mugler Alien EDP which I've owned since I was a teenager and honestly it remains one of my all time favourites up until this day. It's super long lasting when worn, perfect for Valentine's Day and the warming notes are very fitting for this time of the year. 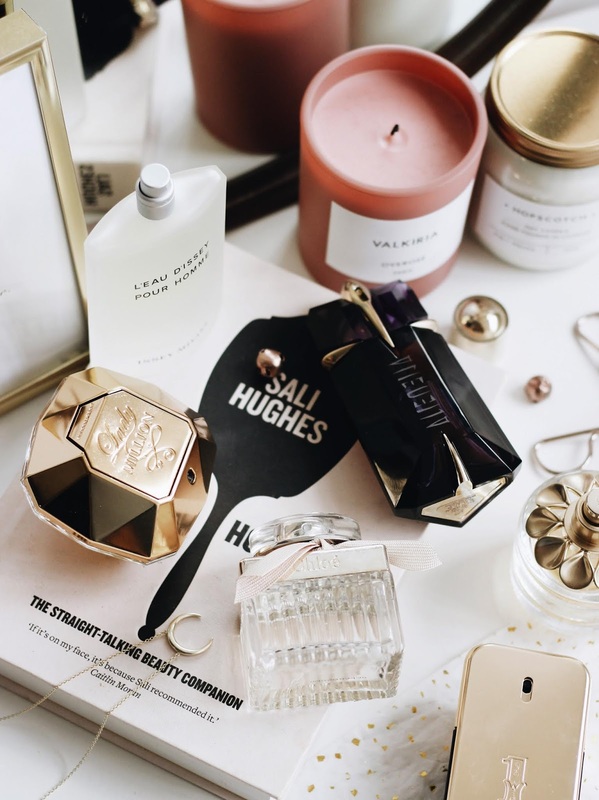 A newer addition to my perfume collection and one that I think would be a great fit for a girlfriend is the Elie Saab Girl Of Now Shine EDP which orange blossom, patchouli and almond scent makes my heart sing. It's gold casing makes it feel ultra special and would make the perfect gift for a loved one. Moving onto men now and just like the women's perfume, I always say go classic if you're unsure what to go for. The Paco Rabanne 1 Million Gift Set is my top pick as it's reasonably priced and the iconic scent is a favourite for a reason. Another one I love is the Issey Miyake L'eau D'Issey Homme which is super dreamy when worn and love how fresh it smells too. It's one of Tom's go-to's and I would recommend it to anybody looking to sway from the usual fragrances. What are your top fragrances to gift this Valentine's Day?